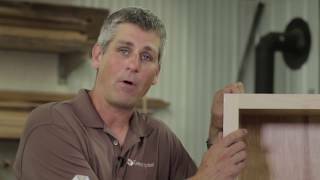 Conestoga Base Cabinet Top Strips...What if mine came wrong, damaged or missing? 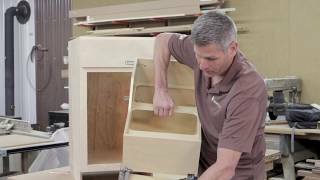 Dishwasher End Panel/Custom Sized End Panel description, uses and assembly. 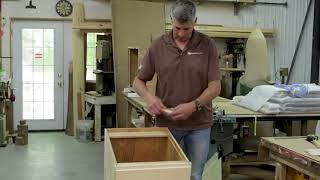 Updated video showing how to install a drawer front onto a drawer box easily with no special tools or clamps. 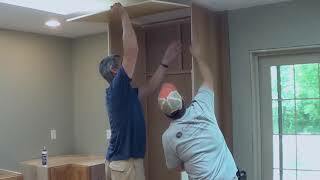 Installing the new 'Ready to Install' trash pull out. 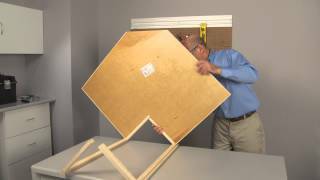 Wall cabinet assembly showing Conestoga's new cabinet back installation method. 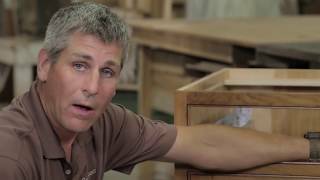 A video showing how Conestoga's new cabinet back assembly is different as of Winter 2016. 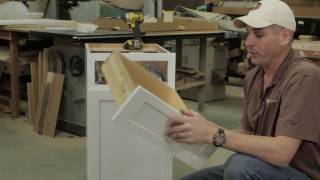 Conestoga's official base cabinet assembly video. 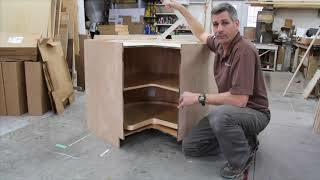 Be sure to check out all the assembly videos on our web site as you may pick up some tricks from each. 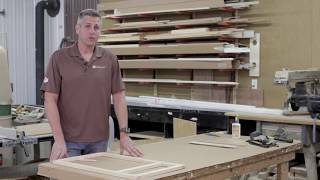 Conestoga wall cabinet assembly. 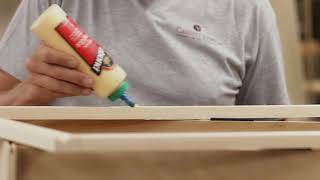 We encourage you to watch all the assembly videos in our library as you may pick up some tricks in each. 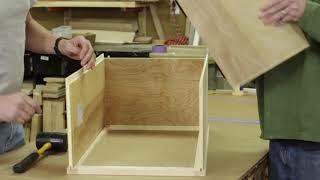 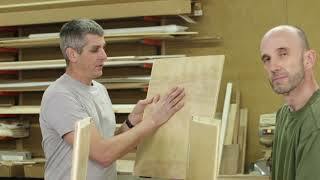 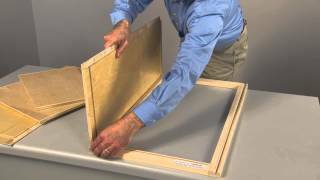 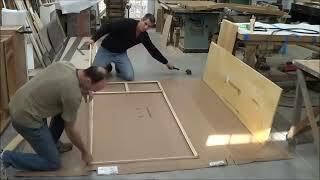 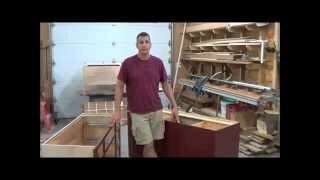 A video devoted to showing the basics of assembly for a pie cut cabinet. 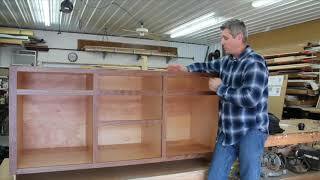 Note the shelves/susans are installed DURING the assembly! 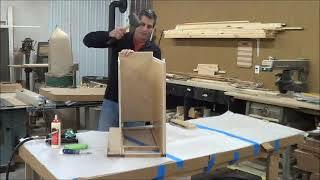 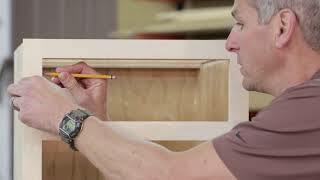 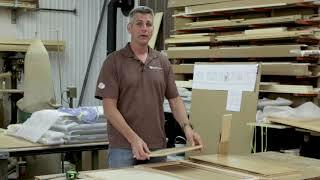 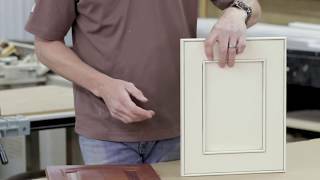 The video shows a slick and easy way to trim an extended stile on an assembled cabinet. 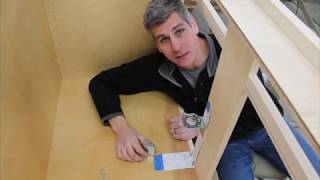 Workaround: You Forgot To Install the Shelf in Your Corner BLS Cabinet! 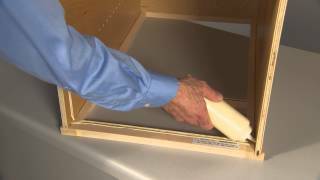 Mounting drawer fronts to drawer boxes - easy and effortless with double backed tape! 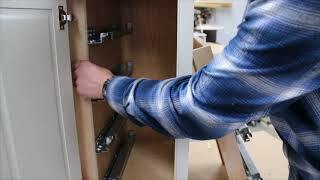 How to quickly and easily mount the false drawer front on a Base Sink cabinet using the provided mounting blocks.